On top of carrying another human being, the majority of pregnant women also have to deal with headaches during throughout the pregnancy. This is esepcailly common during the end of the 1st and beginning of the 2nd trimester due to hormonal changes. For those that are wanting to avoid medication, here are a few tips on causes, preventions, and cures for headache treatment in pregnancy. As the saying goes, prevention is better than cure. Here are tips on what to do if you are looking for headache treatment in pregnancy. 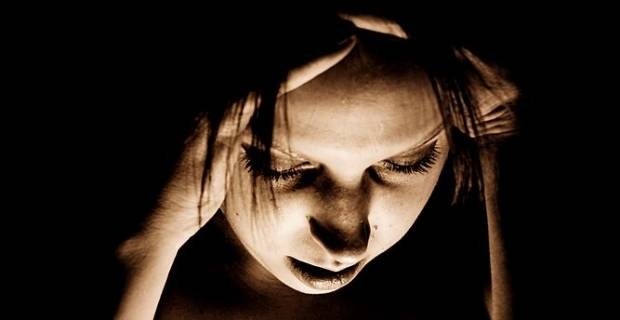 Some of the common causes of headaches may be due to stress, lack of nutrition, lack of sleep, and most commonly hormonal changes and changes in blood pressure. Keep a notebook handy while out and about and make note of where the pain is, what it feels like, and what potential causes could be. Also write down what you did to treat it and whether or not it was effective. Knowing the triggers can save you a lot of time and pain later. By including various light physical activity into your daily routine you could reduce the chances of being bogged down with a headache. Drink plenty of fluids. Many headaches will become worse if you are dehydrated. Get plenty of sleep. Fatigue can be one of the causes of headaches but unfortunately is also one of the symptoms of being pregnant. Place a warm towel to your face or a cool one to the back of your neck and relax. During pregnancy it is common for emotions to be rahter scattered. This can cause stress and lead to headaches. Take time to relax by lying in a dark room. Try rubbing the temples, or better yet have someone give you a shoulder massage to help release some of the tension. Put a few drops of oil on your temple or in a tissue and breath them in. Be cautious though of using lavendar oil, especially during the first trimester. Finding a headache treatment in pregnancy is tricky and may have different results for different people. What works for some may not work for others. Note that if during the 2nd and 3rd trimester the headaches are associated with elevated blood pressure, swelling, blurry vision, or upper abdominal pain, consult your doctor immediately.